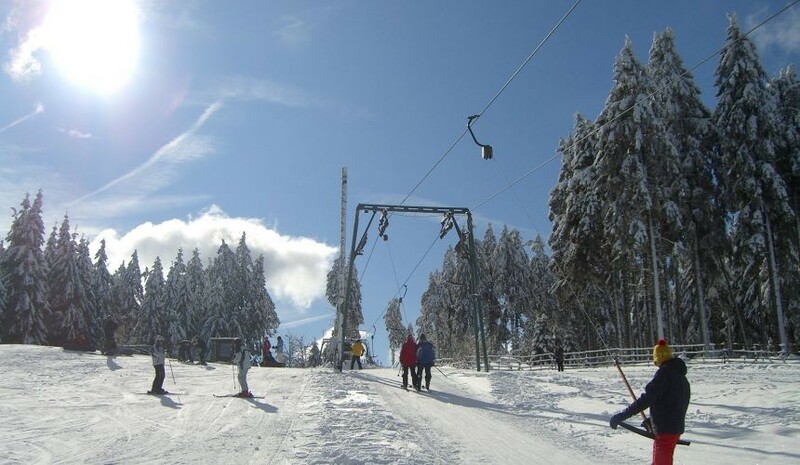 The ski lifts on Mount Hünaü by Bödefeld and Schmallenberg include the longest skilift (1326m) in the Sauerland hills. It accesses pleasant tree lined runs, served by one of only two snow-making systems in north-western Germany. Bödefeld, two kilometres from the lifts, is a quiet village with half-timbered houses.